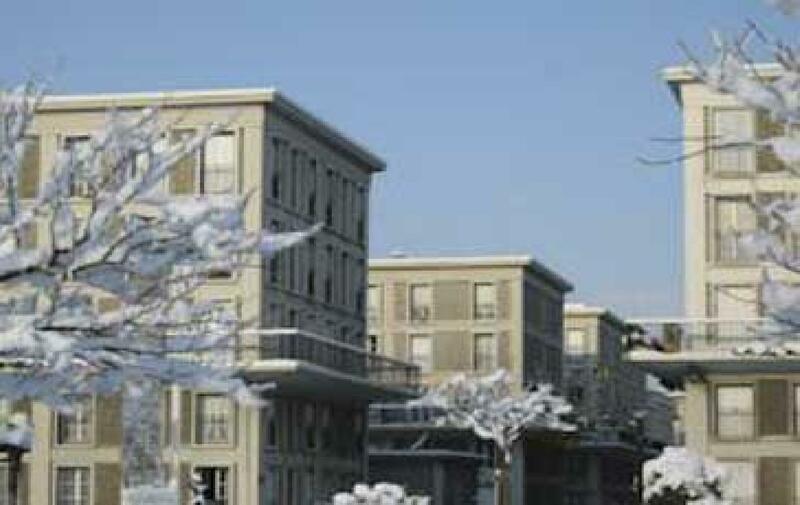 The Hotel Residence proposes apartments at economic prices, ideal for visiting Normandy. You will discover beautiful pebble beaches overhung by spectacular cliffs as in Etretat, Yport and Fécamp. Take the direction of the Seine valley and visit the abbeys of Saint-Wandrille, Jumièges. Stroll along the banks of the Seine at Villequier in the footsteps of Victor Hugo. 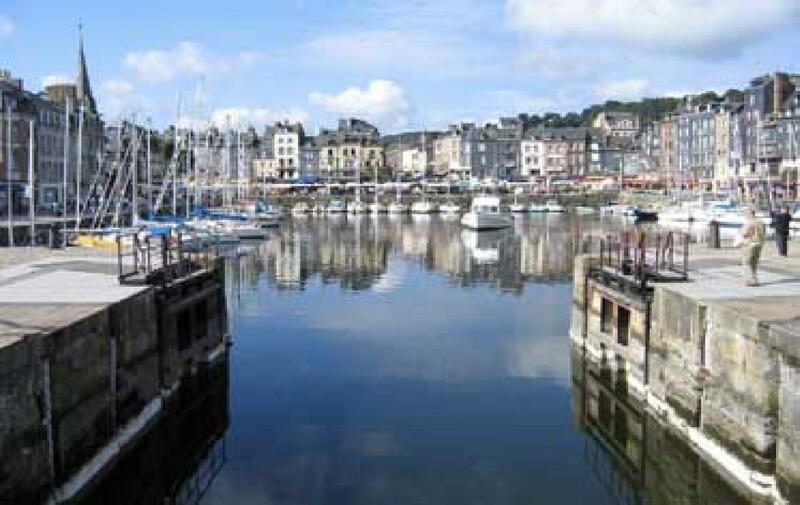 Cross the Pont de Normandie and here you are in Honfleur in 15 minutes or Deauville in just 30 minutes. Le Havre, a city open to the sea. Le Havre is a port of embarkation for faraway destinations: ferries to England and the ships crossing the Atlantic to the Americas .. 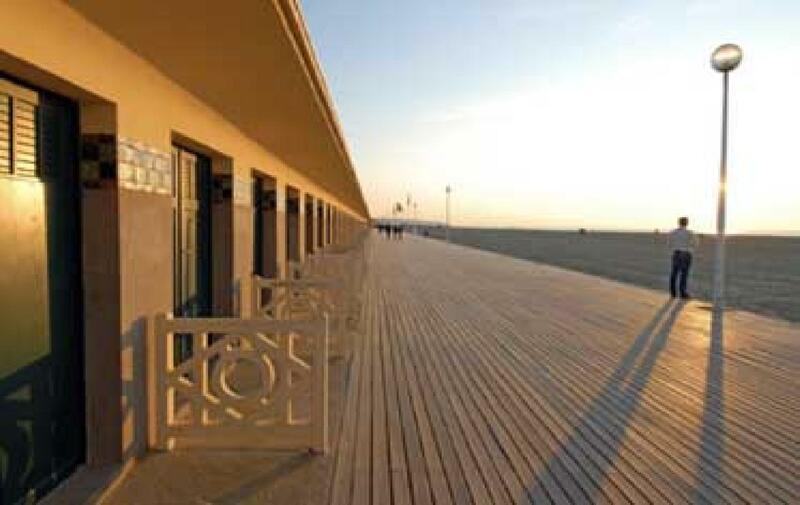 The Résidence Hôtelière is located opposite the trailway station, close to the ferry terminals and close to the marina.